King David built this city, which was subsequently named after him, as a capital for the 12 tribes of Israel. Years later, a team of archaeologists are uncovering the hidden gems below the surface of this truly wondrous city and have made it an adventure for all. 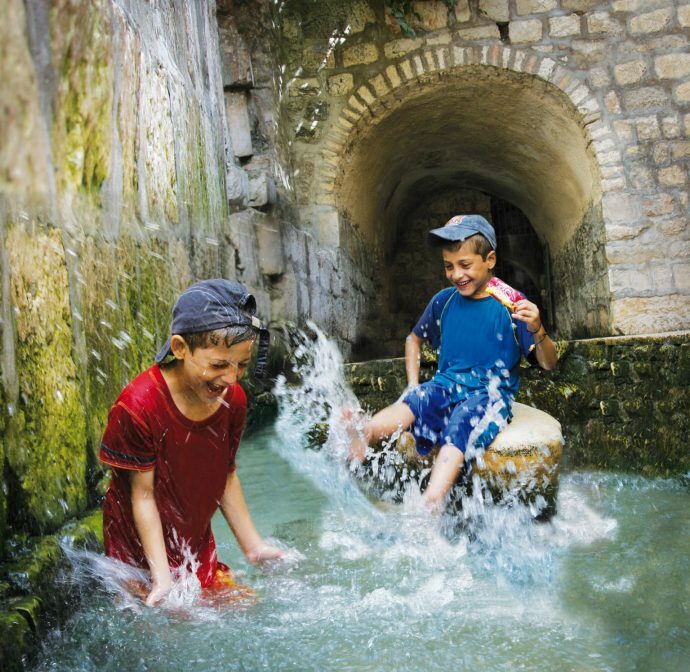 To capture the full magnitude of what was discovered, visitors are allowed to enter some parts of the city such as Hezekiah’s Tunnel also known as the water tunnel. 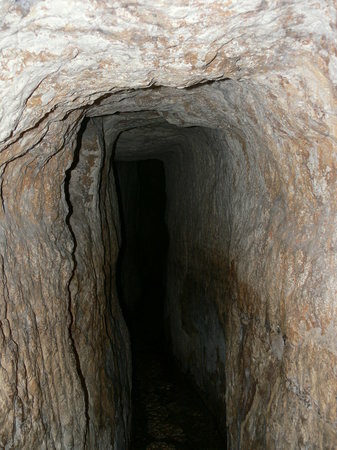 This tunnel was carved underneath the city in preparations for a siege that would leave the Israelite’s without water. Make sure to wear good water shoes and bring a flashlight as the underground tunnel has no lights and has ankle to waist deep water. For those of you that aren’t a fan of water, don’t despair, there is a dry tunnel as well. All in all, this is a great summer time activity to beat the heat and have a blast while doing it!